More specifically I'm wondering in the way that we go to the Bible and to God about concerns or issues that we are facing for instruction and wisdom, can we think biblically about another's concerns or issues that they are struggling with in order to help them, and in overall hopes of leading them to Christ? I'd like to give a non-believing friend some Biblical advice, but I don't know if it will even benefit him (to be honest, I'm not quite sure what I would even say yet). Then yes, Biblical advice can absolutely help an unbeliever. In addition to pointing to God, and Christ as savior, the Bible is chock full of wisdom that is applicable to daily life. If God loves us (as the Bible says He does), then He will give us good advice, and instructions that are for our own good. His wisdom is good, regardless of whether not an individual believes it. The question is whether or not they will choose to follow Biblical advice and apply it. Plenty of people will reject even the best advice, if it comes from a source they don't agree with. I should also make it clear up front that I am one of those unbeliever types. 1) Yes, wisdom from the bible can be beneficial to an unbeliever. Because wisdom from all sources is beneficial. As an unbeliever, no book holds a special place. This means that all sources can be analysed for wisdom. The bible in particular contains many parables and thought experiments that can be useful regardless of their source; exercises to challenge one's sense of ethics and morality. But equally, we could read Harry Potter and analyse some of their circumstances and come out with different, but equally valid, wisdom. Stories of daring and heroism, and in particular those things that the heroes are willing to do or sacrifice in order to achieve that heroism, are always fun to break down and analyse. Try to work out the ethics of Snape, for example. But do be aware that, since unbelievers don't share the same foundational concepts, the stories and ethics can come out somewhat differently. Many of the more foundational stories of the Old Testament -- The Binding of Isaac, Jonah and the Whale, The Testing of Job all being class examples -- and even the concepts from the New Testament -- the vicarious redemption of mankind by Jesus, Hell, etc. -- can be and are interpreted entirely differently. Even in the rare case that the story you're going to tell is actually appropriate, telling bible stories to a stressed-out unbeliever is going to come across as preachy and will stress your friendship equally if not more. Feel free to suggest actions taken by those in the stories as possible routes out of their situation -- after all, this is distilled version of the wisdom that is actually imparted to you -- but just telling the story will just likely cause your message to be lost. God is God. His Word is the living Word. It's been declared a seed of righteousness. If it is sown it will thrive and it will bring a harvest. If you think about it, this is a Word that has been around since the beginning of time and no one has ever been able to destroy it; and, it has edified and enriched countless lives. Don't ever be afraid or reluctant to share God's Word. You know what they say 'History repeats it-self'. Which is also said in Ecclesiastes 1:9 there is nothing new under the sun. People learn from other's mistakes. Specially Hollywood benefits. It is said that are only 7 original plots for stories and movies. Which comes from Bible. Hollywood knows that people are drawn to the Bible so any movie based on the Bible plots should do ok.
Not the answer you're looking for? 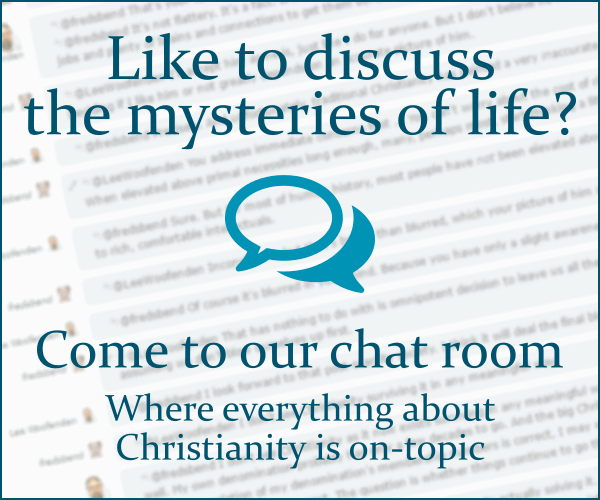 Browse other questions tagged bible wisdom non-christians or ask your own question. Is there a mentioning about the wisdom of a crowd in the Bible? Does believing in Christ activate God's word or just make us think and act different?